Our outstanding reputation is due to the fact that we have been manufacturing a wide array of boats for 9 years now and through our skill, expertise and focus on detail we have become one of the best ferry boat manufacturers in South Africa. We adhere to all strict SAMSA regulations during the design, implementation and manufacturing processes in order to bring our clients the best possible product at all times. 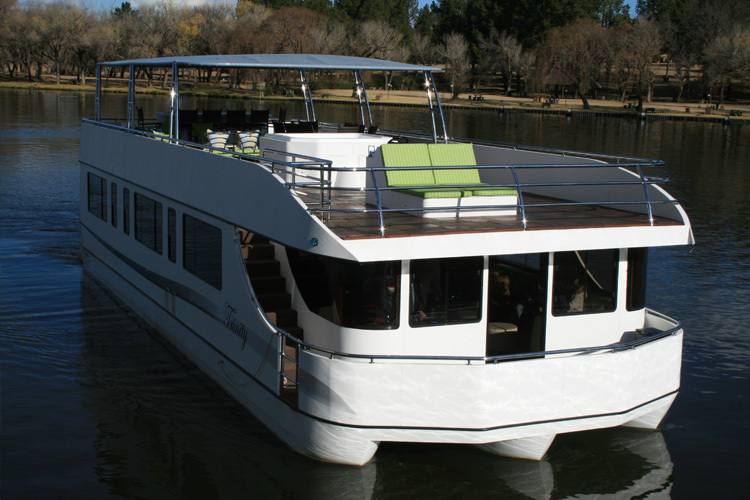 As well as being a professional Ferry boat manufacturer in South Africa, we have adapted our individual technique into the manufacturing of various types of boats, of which each one has been designed to suit the individual needs of our clients. 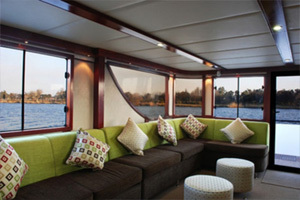 Houseboats – Designed for water-living, this type of boat is fitted with all the amenities and comfort of home. It can be custom-designed to suit your needs. General boats for private use – Any boat at any size with any comfort for your every need. 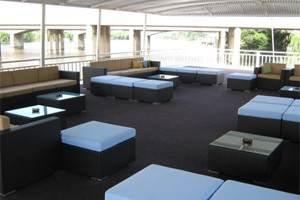 We are able to accommodate any client’s needs, preference and budget. 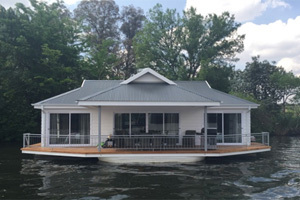 Pontoon Boats – With the focus being on luxury, it is the perfect boat for the family to spend a weekend together in style and comfort. 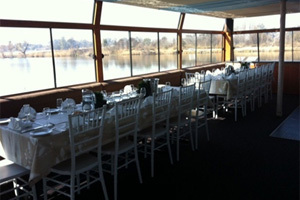 Party Boats – The perfect theme for a get-together with a difference, whether it be a wedding, friends’ fishing weekend, corporate event or birthday party. Barge boats – With its design focussed on simplicity, it will be perfect for that weekend fishing trip with your friends. There will even be space for each of you to pitch up a tent. 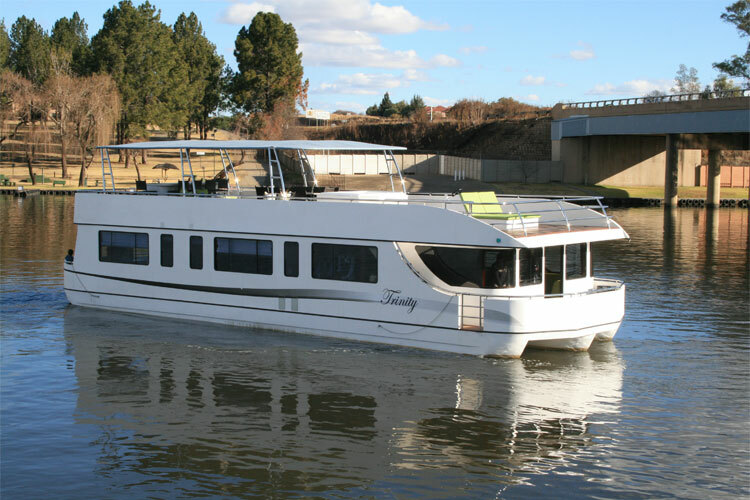 We are very well known for being a reputable ferry boat manufacturer in South Africa as we pay a lot of attention to detail and high quality craftsmanship during our manufacturing process. As the original design of the Ferry is that of a very wide deck, we have kept this characteristic but have altered it to more comfort when transporting guests. We are seen as one of the best ferry boat manufacturer in South Africa due to our passion for detail, professionalism and competitive rates. 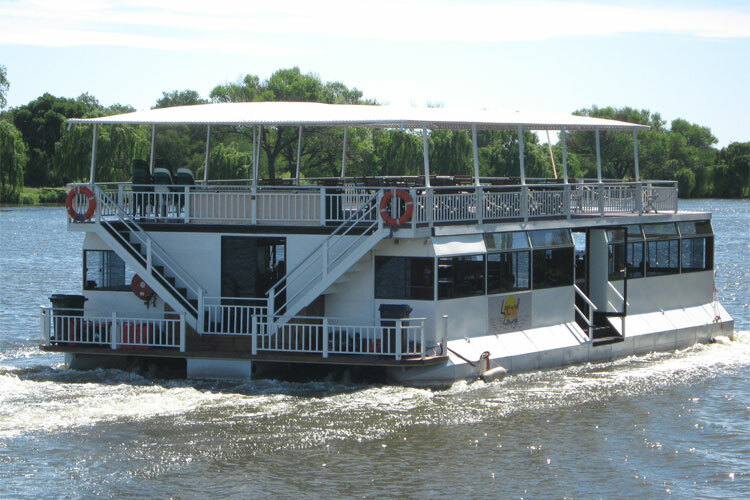 Phone us today at (016) 982-3411 for more information on our full range of boats and customized cruises along the banks of the world famous Vaal River.